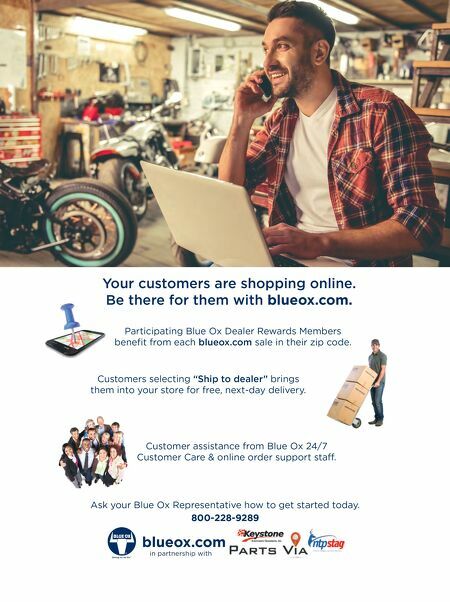 Participating Blue Ox Dealer Rewards Members benefi t from each blueox.com sale in their zip code. Ask your Blue Ox Representative how to get started today. 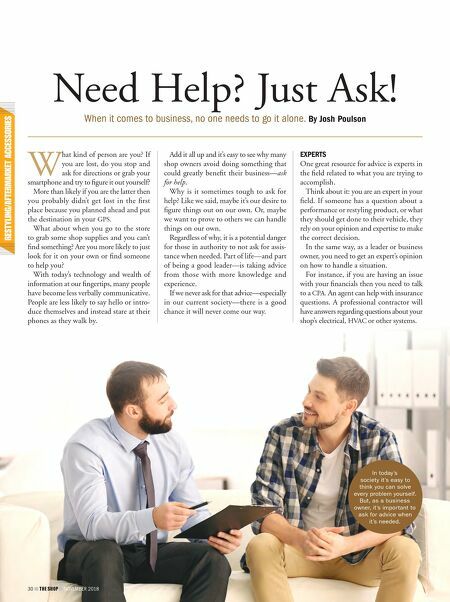 Customers selecting "Ship to dealer" brings them into your store for free, next-day delivery. ® in partnership with 800-228-9289 Your customers are shopping online. Be there for them with blueox.com. Customer assistance from Blue Ox 24/7 Customer Care & online order support sta„ .